A four session group intervention was developed for about 220 torture survivors and their family members among Syrian asylum seekers coming to Europe at the Rehabilitation Centre for Stress and Trauma-Zagreb (Croatia) in cooperation with Exilio Centre for Refugees and Torture Survivors in Germany and OMEGA Transcultural Centre in Austria. The intervention was developed using solution-focused principles and methods to help groups of torture survivors deal with their experiences in their home country and during migration. There was an emphasis on integrating their experiences and empowering the survivors to move forward to a new life in the European Union. The workshop will include the elements of each session and what seems to be working well so far. Preliminary data on outcomes will be presented. 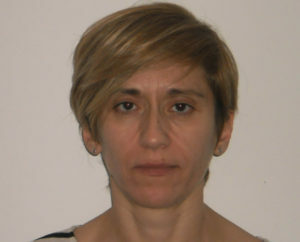 Dragana Knezić, psychologist. Studied and worked in Serbia, where she was trained in Rational Emotive Behavior Therapy. Since 2011 she has worked as the program coordinator in the Rehabilitation Center for Stress and Trauma (RCT) in Zagreb, Croatia. RCT is a non-profit organization providing rehabilitation and integration services to civilian victims of war, particularly torture survivors and the severely traumatized. Since the beginning of the massive arrival of refugees from the Middle East to the EU in 2015, she has actively helped and supported those most vulnerable. Dragana trained in the solution-focused approach in 2016 with Stephen Langer, Ph.D. She applies solution-focused principles and methods in individual and group work with refugees and torture survivors. 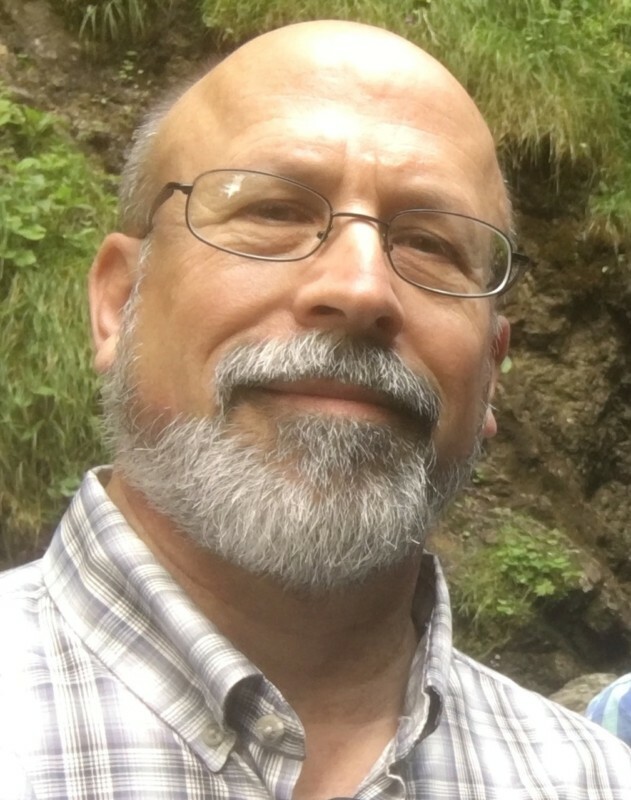 Stephen Langer, Ph.D., clinical psychologist, private practice and Director, Northwest Brief Therapy Training Center, Olympia, Washington, USA. Since the 1980’s, he has worked in a wide variety of settings as a clinician, consultant, and trainer/presenter using Solution-Focused Brief Therapy. On the SFBTA Research Committee, and currently President of SFBTA. He contributed a chapter “SFBT with Survivors of War and International Conflict “ in a book to be published by Oxford University Press in 2017 titled: “SFBT with Clients Managing Trauma”.